Pilgrims Choice’s Lighter cheddar is so tasty, it’s attempting a Guinness World Record blind taste test to see if the public agree that their cheese is stronger and punchier than a leading competitor’s. Lighter cheddars have traditionally been tasteless and dry but Pilgrims Choice is taking a stand against dull tasting fromage, with its superbly rich and punchy cheeses. Pilgrims Choice Lighter Mature and Extra Mature cheddars are two super tasty cheeses, with only one difference - 30% less fat! 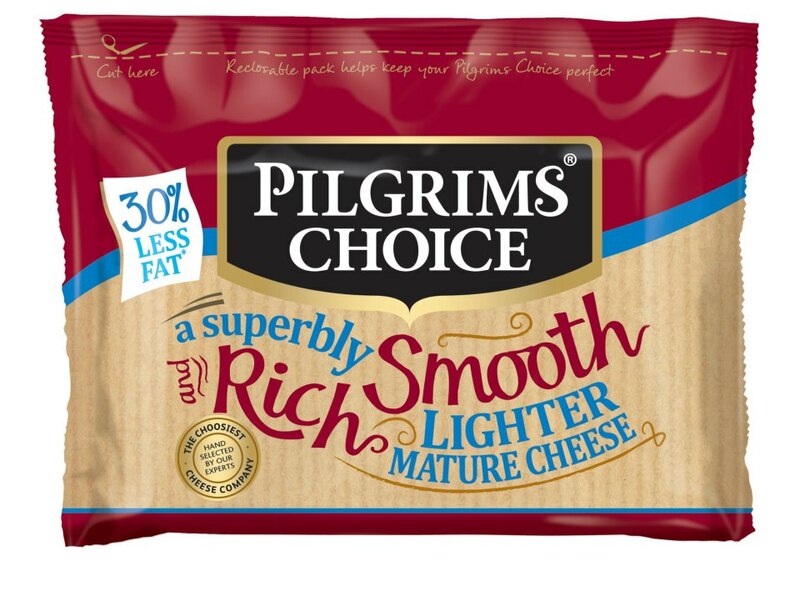 Don’t just take our word for it – Pilgrims Choice Lighter Extra Mature scooped Gold in the lighter cheese category at The National Cheese Awards this year. If you would like to put your taste buds to the test, make your pilgrimage to The Orient Food Court at Trafford Centre in Manchester on the Wednesday 20th February for 12pm to be part of this delectable extravaganza. Pilgrims Choice is taking over the food court in the shopping centre and attempting to break the previous Guinness World Record which saw 1,471 people test their tastebuds in a Spanish record. We need you pilgrims!